CB Tuning built SL65 goes 10.92 at the track! 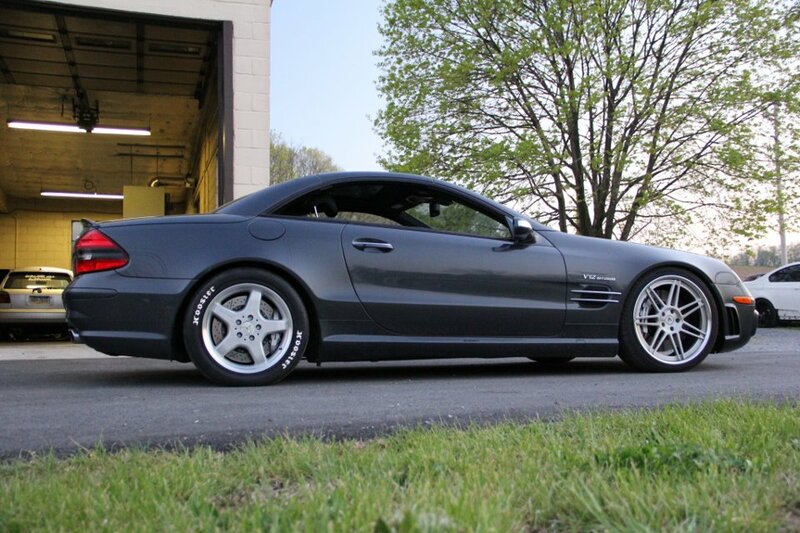 Last year we had a customer approach us with an SL65 that his goal was to run 10’s. A few mods and 3 trips to the track is all it took!